For one, it is a one-stop shop for content needs. 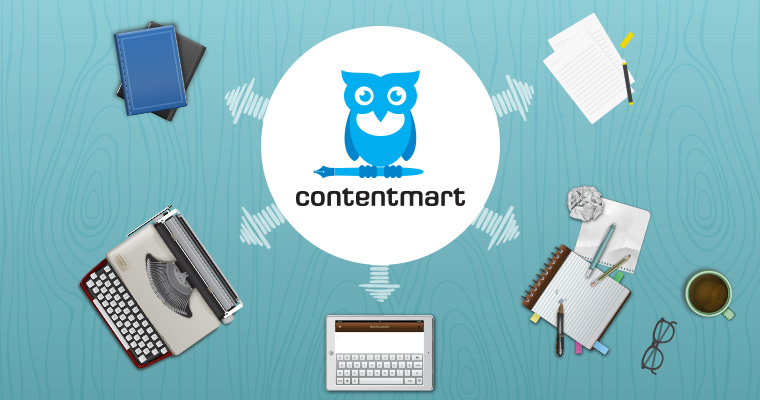 Contentmart is a common platform where the writer and the client can meet. The formalities involved are very easy. Those who need content have to register as a client. Those who provide content have to register as a writer. The writer is required to pass certain tests to prove his knowledge in English and once he clears at least one level of the test, he can start bidding. The writer can bid for the offers posted by the client either for the same price or at a price higher or lower than what is offered. Likewise, the client can award the project for any price he thinks is reasonable. Everything is simple and easy to understand.